Welcome to the Website of the British Milksheep Society. The British Milksheep Society helps maintain and develop the standards of the British Milksheep Breed. It is responsible for the registration of those sheep which are eligible for future breeding in accordance with Society regulations. The breed was developed to provide a superior crossing sire of high performance cross bred daughters. 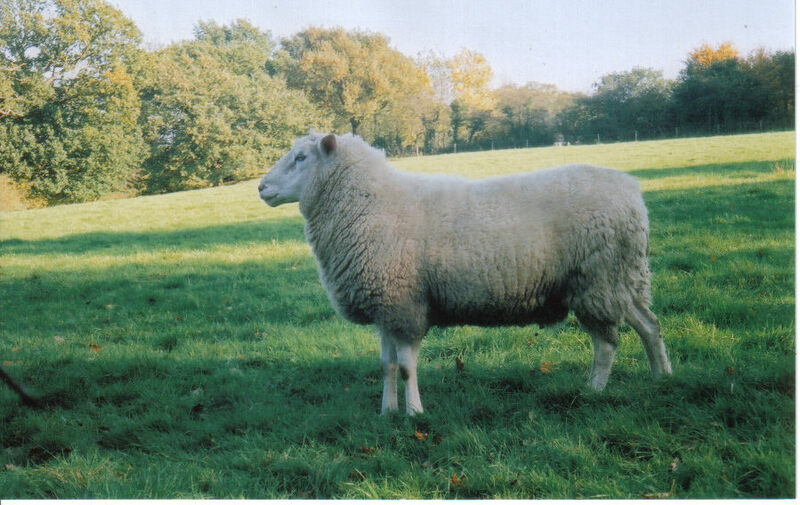 The cross bred daughter of a British Milksheep ram will achieve high lambing yields (200+%) and have good milk yield to support her lambs including triplets. The purebred British Milksheep ewe is used also as a dairying ewe (although not originally developed for this purpose). The ewe is robust with yields ranging from 150 to 400+ litres per lactation. A sensible average to assume is 250 litres per lactation with a 180-200 day lactation period and six lactations per ewe.